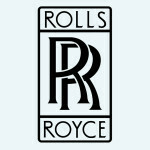 Rolls-Royce is synonymous with the ultimate in luxury, style and exquisite engineering. Delivering excellence at every turn, Delaire Graff Estate is honoured to host the launch of Dawn, in March, the latest addition to their lavish portfolio. The Estate will form the inspiring backdrop for the global media launch of this superbly styled icon. With dramatic mountain views, sculpted gardens, an elaborate contemporary art collection and architectural finesse, Delaire Graff Estate is the perfect setting to reflect the intricate luxury and the attention to detail synonymous with Rolls-Royce. 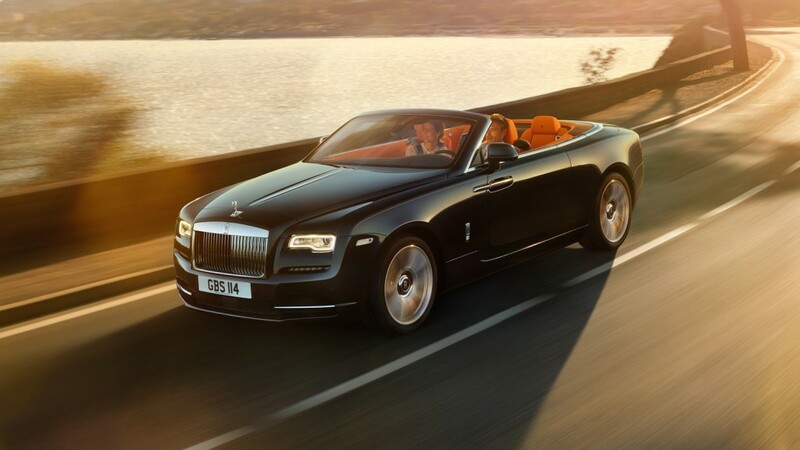 “It is an honour to have Rolls-Royce, the most prestigious car brand in the world, present its international launch in South Africa at our Estate. This is an opportunity to showcase the best of our country on a global stage and we eagerly look forward to hosting them,” says Johann Laubser, Estate General Manager. Staying at the Delaire Graff Lodges & Spa, prominent media and journalists from around the globe will be in the Cape in anticipation of experiencing the new Dawn and the best of South African hospitality. “Delaire Graff Estate is without doubt the jewel in the crown of the exclusive enclave of the Western Cape, appealing to the taste of Rolls-Royce clients through its offer of beautiful location, fine wine and fine dining, luxury accommodation, beautiful pieces of art and jewellery,” says Richard Carter, Global Director of Communications for Rolls-Royce. Dawn’s alluring presence is unmistakable, right from the very first encounter. Striking and assertive, its charm and charisma draw you in. The styling of the Estate complements the sensuous yet contemporary look of the Dawn, visions of dynamism and symmetry. With the perfect blend of sophistication and comfort, an icon is dawning at Delaire Graff Estate.